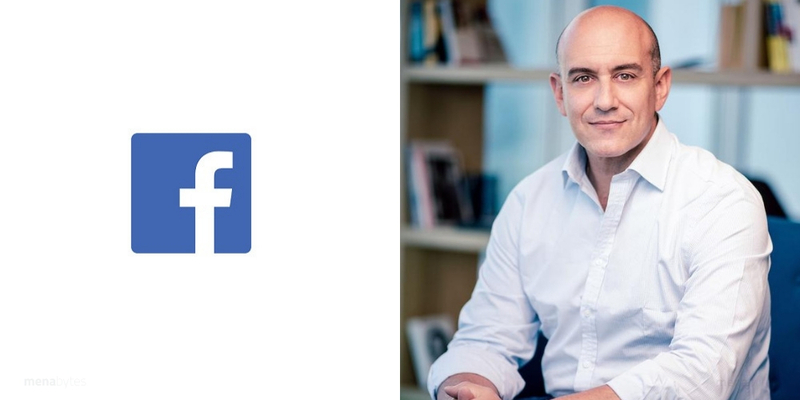 Facebook has announced appointment of Ramez T. Shehadi as its new Managing Director for Middle East North Africa. The position was vacant since August when Jonathan Labin, company’s previous MD for MENA stepped down. The new MD will lead Facebook’s commercial growth and impact, and expand its portfolio of apps, services and business across the region. He comes from a management consultancy background and was previously Managing Director of Booz Allen Executive Vice President and Managing Director of Booz Allen for Middle East & North Africa. Ramez, as the statement, points out, has extensive experience in establishing, scaling and running regional and global businesses and cross-industry portfolios for global consulting firms. Before his previous role, he also served as Lead Partner of the MENA Digital Business and Technology practice of Booz & Company and Global co-lead of Booz Digital. Per his LinkedIn, Ramez is an engineer by education with a Bachelor degree in Mechanical Engineering from Rutgers University and Masters in Industrial Engineering from University of Toronto.